It’s only painful because I know how much work lies ahead of me. We’ve got approximately three weeks until finals in the high school. My students are supposed to be doing one-act plays for each other. I would bet you my left arm that one, maybe two, memorized their lines over break. Which means they will not be good. Kelli is an exceptionally smart student who talks way too much. And that was enough. I got in trouble for talking too much (again) and my mom knew that I was stinky in art and kind of a lazy kid so PE was not a surprise. She didn’t call up my teachers, demanding to know why I only got an A in spelling and not an A+. She didn’t tell at my PE teacher because I wasn’t fast enough or good at basketball. 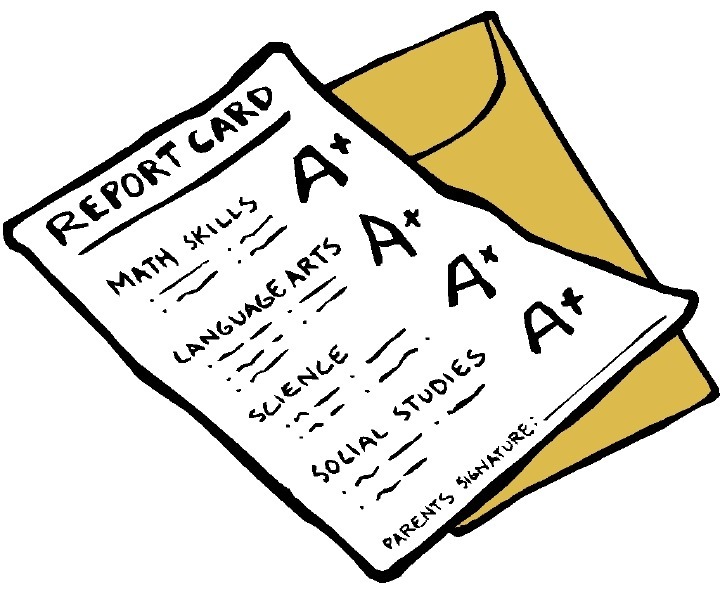 Now, a report card is the bane of most teachers’ existence. There are paragraphs to be written about each kid in each subject. You can’t give them a bad grade if you haven’t warned the parents that it’s going to happen. And if you do, be prepared to defend yourself mightily and then have the grade changed by a principal or head. When did we stop holding the kids accountable? Why is it not enough to say, “Your kid didn’t turn in homework/failed several tests/is not actually ever awake in my class, therefore they are doing poorly,”? How is any of that my fault? Because, as I’ve mentioned (and as any of my teacher friends would agree), we’re not out to fail your kid. It’s a lot more work for us if they are failing (last year, I had to give one kid four chances to make up an assignment that he just didn’t turn in- FOUR). It’s not nice, I don’t like it. And I especially don’t like be questioned regarding my assessments. So yup, I’m exhausted just thinking about going back to work. Is it summer yet?